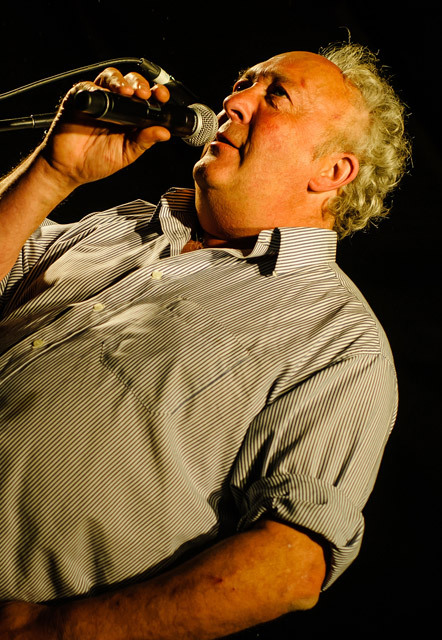 Born and bred in Shropshire, Phil Harding has two main interests - one is military vehicles, and the other is a passion for music, especially live music! Although not a musician himself, he's held Farmer Phil's Music Festival on his land since 1998, bringing a host of internationally respected musicians to Shropshire while always encouraging our local musicians and providing them with a chance to perform on a much respected stage. Always looking for ways to improve the festival, Farmer Phil wanted to find a way to cut down the change over times between bands. The idea was born to make a revolving stage, which Phil and his team constructed from an old rotary milking parlour! It has worked perfectly for almost a decade, becoming a huge talking point for newcomers to our festival. What new changes will you find this year?